Lauren Warner had to give up her own Army career in 2017 to become a full-time caregiver to her husband. 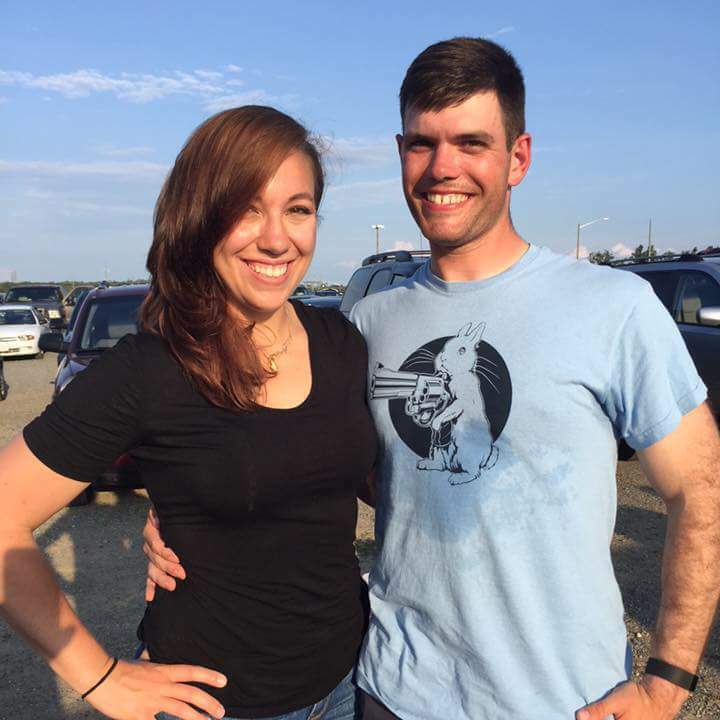 He had been deployed about a year before they met at Fort Myer in Arlington, Virginia, and began dating. She soon began to notice dissociative episodes that evolved into seizures. When he was admitted into the Traumatic Brain Injury Clinic at Fort Belvoir, she had to become responsible for getting him to and from appointments and, eventually, had to drop work and give up her army contract. Her husband’s seizures happen two to five times a day, sometimes incapacitating him for most of the day. So, Warner carries most of the burden for maintaining him and their home. Her husband was medically retired in December, also making her their main income producer. And with most of his treatment now at the VA Medical Center in Washington, DC, they had to leave base housing and move to Maryland to be closer to that facility, she said. Warner has a bachelor’s degree from Penn State in English and journalism as well as a certificate in business management from Georgetown University’s continuing education program. She seeks an MBA to make her more competitive in the marketplace and increase her employment options—perhaps to work from home or start her own business while caring for her husband.